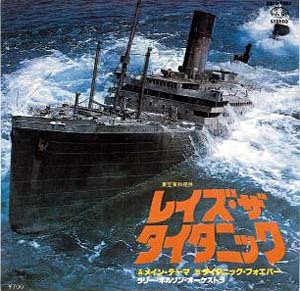 Blu-ray Disc of film incl. 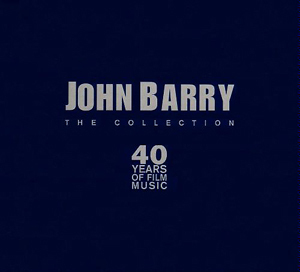 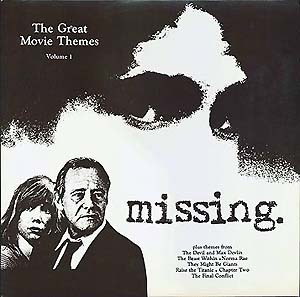 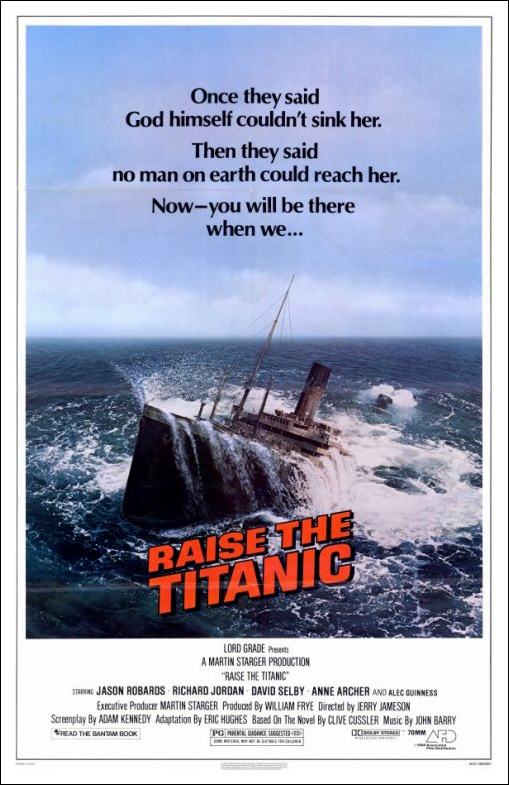 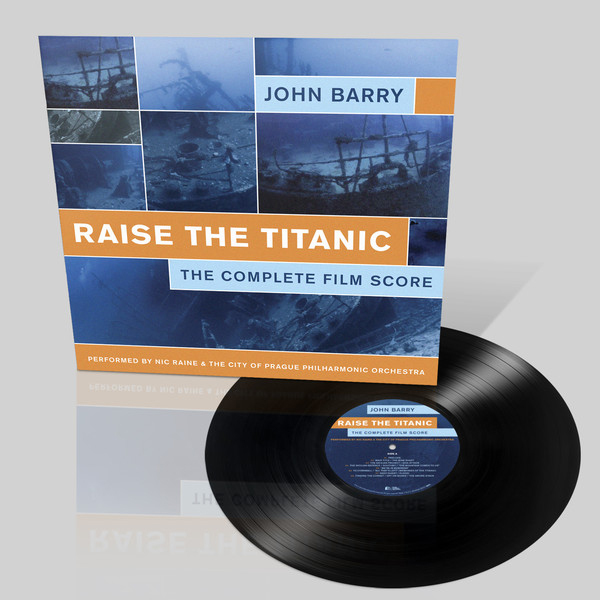 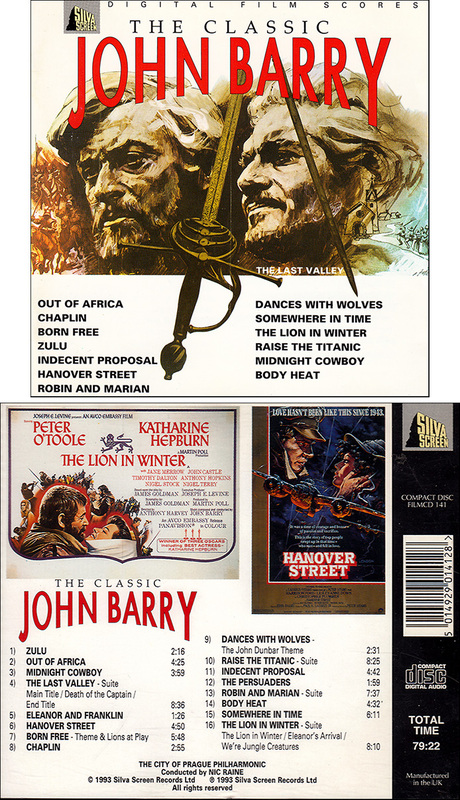 "Music suite featuring John Barry's outstanding score". 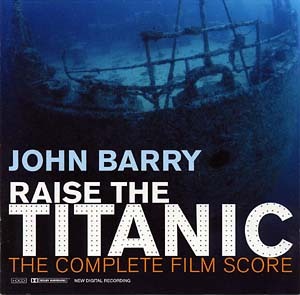 The City Of Prague Philharmonic conducted by Nic Raine. 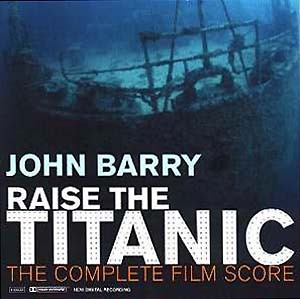 Dolby Surround sound. 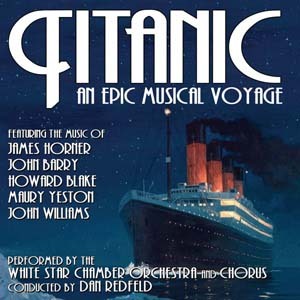 Performed by the White Star Chamber Orchestra and Chorus, conducted by Dan Redfeld.